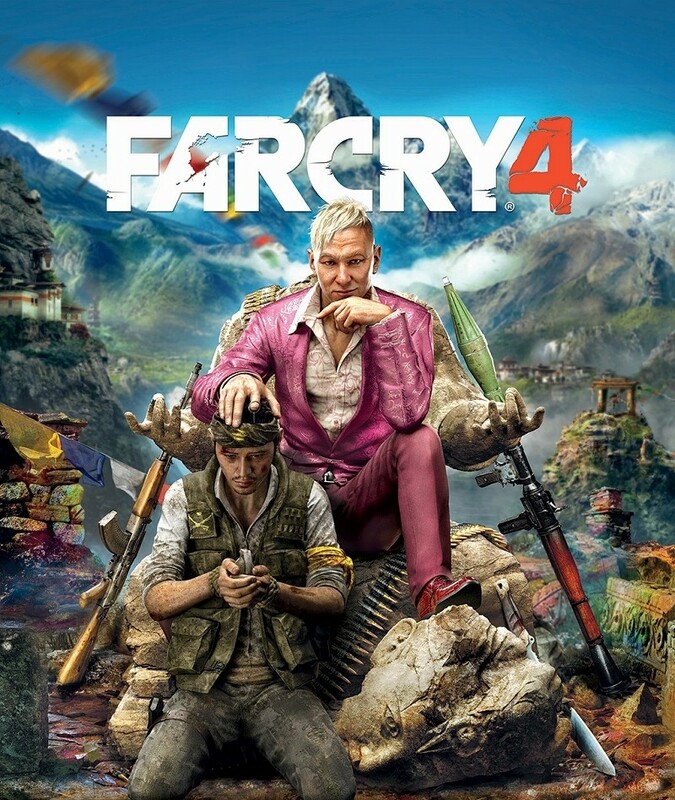 Ubisoft on Thursday revealed that Far Cry 4 will arrive on November 18 in North America for the PlayStation 3, PlayStation 4, Xbox 360, Xbox One and PC. True to the franchise, it’ll be an open-world first-person shooter according to a press release on the matter. Unlike previous iterations, Far Cry 4 will take place in Kyrat, an untamed fictional region of the Himalayas ruled by a self-appointed king. The area is said to be full of wildlife and various perils that will force gamers to use their wits as well as an assortment of diverse vehicles and powerful weapons to survive. The title was developed as a joint effort between Ubisoft Montreal, Red Storm Entertainment, Ubisoft Toronto, Ubisoft Shanghai and Ubisoft Kiev. Executive producer Dan Hay said after the success of Far Cry 3, the team wanted to take the franchise to the next level and create a game that will surprise players and exceed fans’ expectations. Given the unique setting, they believe Far Cry 4 will stand out as a top first-person shooter and they are eager to reveal more about the title in the coming months. The game is currently available for pre-order and as is often the case, doing so will net you some useful bonus material. Early buyers will receive the Limited Edition copy of the game which includes three single-player missions featuring Hurk from Far Cry 3 as well as the signature Hurk harpoon gun known as The Imapler. Ubisoft will reveal the first gamplay footage from Far Cry 4 at E3 on June 9.